Businesses have been using promotional caps for years to help bring awareness to their business, and there’s no reason why your business shouldn’t be utilising them as well. Functional and a great marketing tool, the style of hat you choose should reflect your business. For those businesses who make a point to care about the environment, the branded Hemp Cap could very well be your next marketing tool. The Hemp Hat is eco-friendly, and combines the natural strength of help with the softness of cotton to create a fashionable, yet environmentally friendly promotional cap. 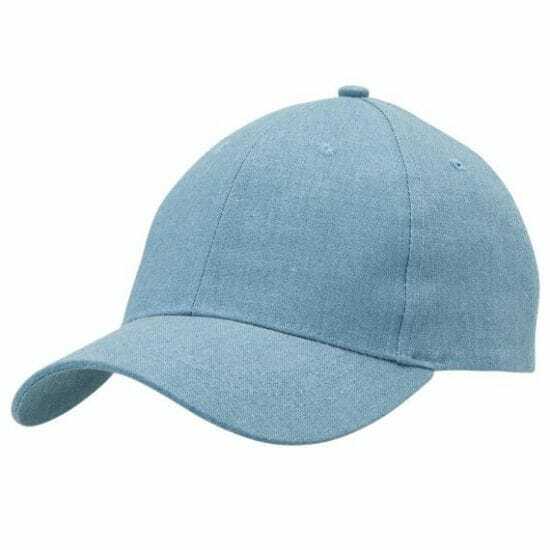 Available in five great, yet natural, colour options – blue, brown, charcoal, natural or navy, the Hemp Hat has a structured six panel design, a padded cotton sweatband and Velcro closure. These features combine to produce a hat that is comfortable to wear, looks great, durable and will help promote your business. With options to either embroider or print your logo onto the cap, you’ll have no trouble drawing attention to your brand. These caps are perfect for use as giveaways or as promotional merchandise, and are a great option for all businesses no matter which industry you’re in. Comfortable enough to wear all day, help your customers and clients stay protected from the sun. Branded caps are used by many business – and likely by your competitors as well – but with a Hemp Hat from EzyCaps, your business will not only stand out but you’ll be helping the environment as well. Order your Hemp promotional hats today, and start bringing awareness to your business.